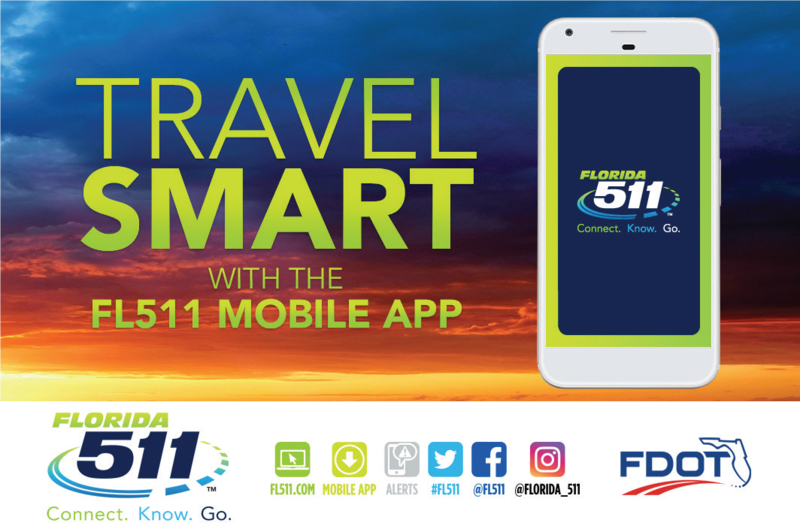 (BPRW) Florida Department of Transportation releases upgrade to FL511 Mobile App | News | Black PR Wire, Inc.
TALLAHASSEE, Fla. – The Florida Department of Transportation (FDOT) has released an upgrade to its traveler information system mobile app. The FL511 Mobile App – Connect. Know. Go. 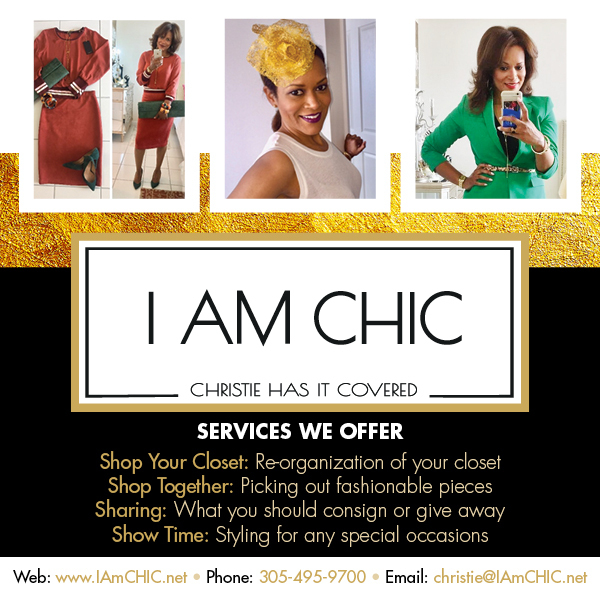 is now available for download to smartphones at the Apple App Store and Google Play. Current users will receive an automatic update on their phones. (BPRW) The 25th Anniversary ESSENCE Festival® Brings the 90’s Heat with Special Performances of the Hottest Albums Celebrating 25 Years The Judge Of Fashion - Christie Grays Florida State Minority Supplier Development Council to Host 34th Annual Business Expo April 11-12, 2019 A Defining Moment In History For Black Women ...Startup & THRIVE!